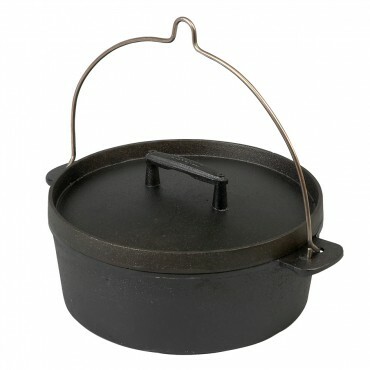 The famous hand made Skeppshult Dutch Oven made of cast iron. For what is a Dutch Oven needed? Experience the cooking with Dutch Ovens. You won't believe how easy and good it is! In principle one can prepare everything in "Fält Ugn". It can be in porridge, rice and other what needs to be cooked. Goulash, bread, gratin, apple pie, roast prepared by the glow from under and on top of the "Fält Ugn". 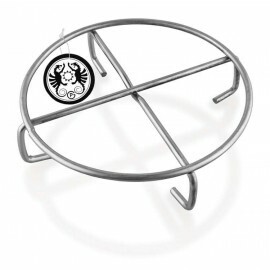 When the lid is inverted, you can fry in this also. 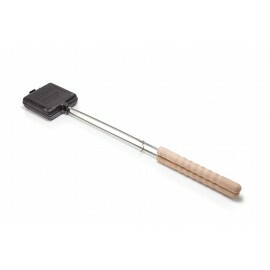 Almost perfect for slow cooking of meat, beans or other, if time permits. 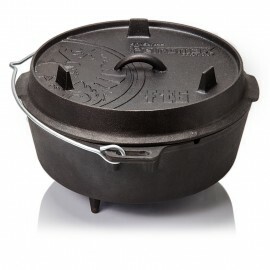 This Dutch Oven is a wonderful addition to Nielsen fire bowls. How to care this Fire Pot? 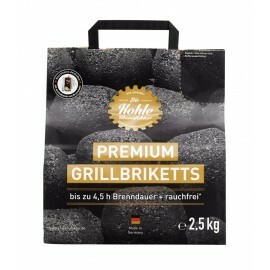 The "Fält Ugn" one does not need as many other cast iron products to brand. A cast iron pot from Skeppshult is baked already in the supply with natural canola oil and it takes him only briefly rinse with lukewarm water and dry before you use it. Use cooking oil, butter or margarine when frying and only hot water and a washing-up brush for cleaning. Dry the pot from getting well. 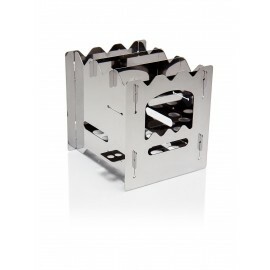 All products from Skeppshult are ready for use! There is no treatment necessary. 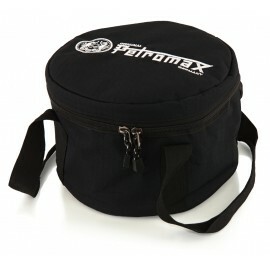 We recommend the product previously rinsed with warm water to remove any dust. All products from Skeppshult, which are for the preparation of food are previously baked with a biological rapeseed oil from Carlshamns / Sweden. 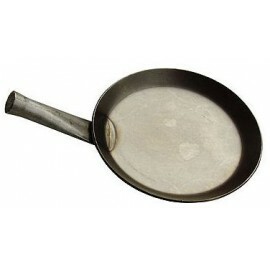 This gives the product a natural non-stick protection, without the addition of pollutants and the fine black surface. 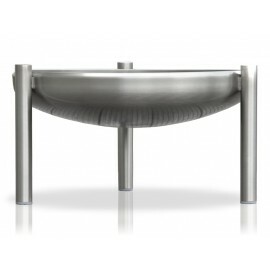 The cast iron products from Skeppshult not contain chemicals that can be solved by scratching when preparing food. 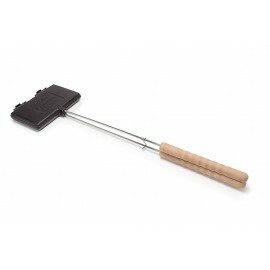 Leading the cast iron products from Skeppshult and retain heat evenly and well. This gives the prepared food a nice surface. 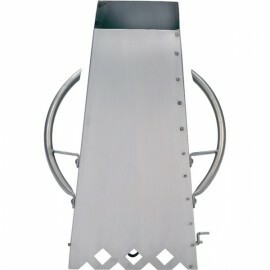 The fact that the products also have a pleasing design, cooking and demonstrate with them makes them even more beautiful.